Facebook Chief Mark Zuckerberg's appearance in front of the senate and the house raised a lot of questions. A wide array of accusations was thrown at the company which also included the misuse of 'Marketplace'. Seemingly, the company is making amends for all those blames and loopholes. Facebook will now scrutinize advertisements from retailers selling on their platform. The end-result of any mischief from the retailer's end will be rewarded with a complete ban. If the social network receives a substantial amount of complaints about a specific retailer, they will initially be directed to the customer-feedback guidelines. If that doesn't work, the retailer will be banned from the platform. During the senate hearing, the regulation aspect of Marketplace was consistently being raised by authorities. 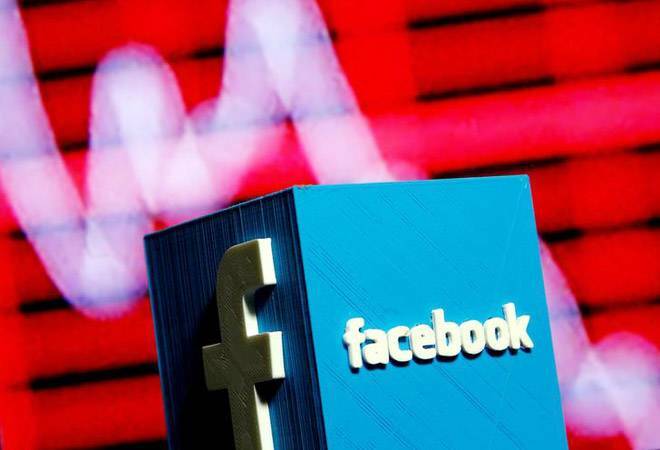 Facebook did accede to the accusations but claimed that large volume of sales and interactions were a major hindrance in arriving at a concrete solution. They did propose a method that needed the involvement of subscribers. The subscribers were expected to flag the problematic entities online. This new process seems to be build along the same lines as the proposal made during the senate hearing. Apart from notorious retailers, Facebook will tighten the noose on the brands that do not deal with customer interactions more efficiently. In an online post, Facebook said "Bad shopping experiences aren't good for anyone. When items take a long time to arrive or don't meet your expectations, it can cost you time and money. And if these things happen after purchasing something from a business' ad on Facebook, it can sour your overall impression of Facebook." The company is trying to make major changes in the way they operate and even introduce new features that are supposed to keep the engagement high. Facebook also launched a new page called Memories. As the name suggests, this new feature will keep a tab on your social media interactions and present them in the form of short videos and collages. This is aimed at increasing the organic sharing on the platform.